The Organising Committee of the 24th International Conference on the Chemistry of the Organic Solid State would like to extend a hearty New York welcome to all our participants and sponsors. Your contributions will ensure the success of the conference! 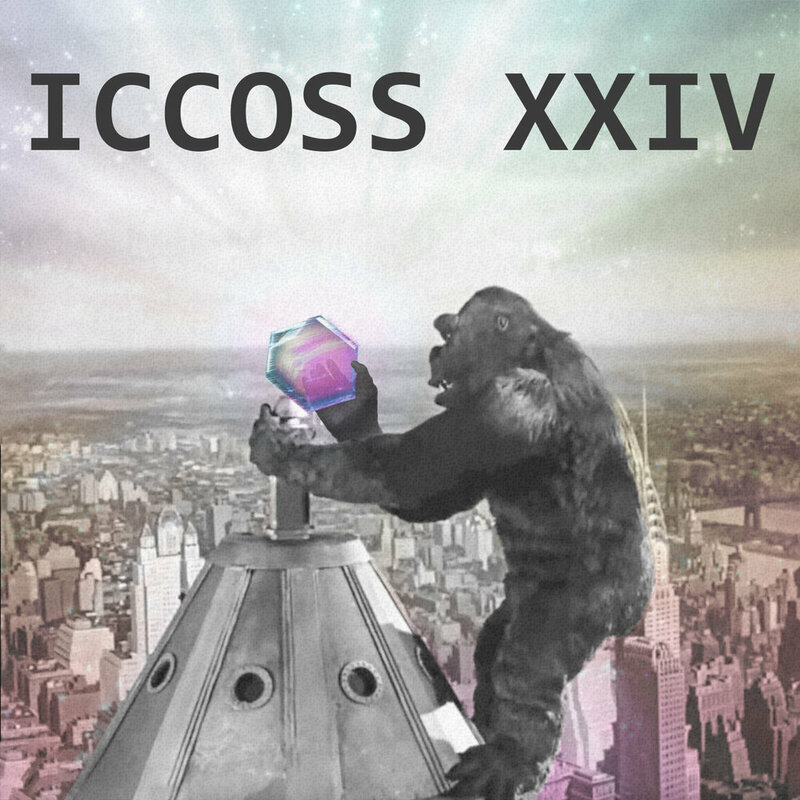 The ICCOSS XXIV program will showcase frontier research from a slate of international experts, with curated sessions that represent the cutting edge of organic solid-state chemistry. The conference will have many opportunities for informal conversations as well as some special sessions that will address societal and career issues. Since its inception in Brookhaven (USA) in 1968, ICCOSS has become the premier forum for discussing groundbreaking research on the chemistry and physics of organic materials. We are proud to host the 2019 conference in New York City, a city that mirrors the international scope of ICCOSS. The scientific program for ICCOSS XXIV includes invited and contributed lectures, as well as poster sessions. In addition, we hope that you will capitalize on everything New York City has to offer! ICCOSS XXIV participants are invited to register for the Joel Bernstein Memorial Symposium, sponsored by Crystal Pharmatech on the Sunday afternoon preceding the ICCOSS Sunday evening session (see the Program page for details). We invite you to browse this website for more information about the program, registration, accommodations, deadlines and SPONSORSHIP OPPORTUNITIES.